Your children will grow up to be adults in a world that no-one has yet imagined. At The Little Green Frog Nursery we prepare them for life, not just for school! Much of children’s play is exploration and experimentation and it is through this exploration of the world around them that children learn. With loving support your child will be guided to develop the skills that they need to be successful in life: high self-esteem, creative thinking, problem solving, resilience, communication and social skills. 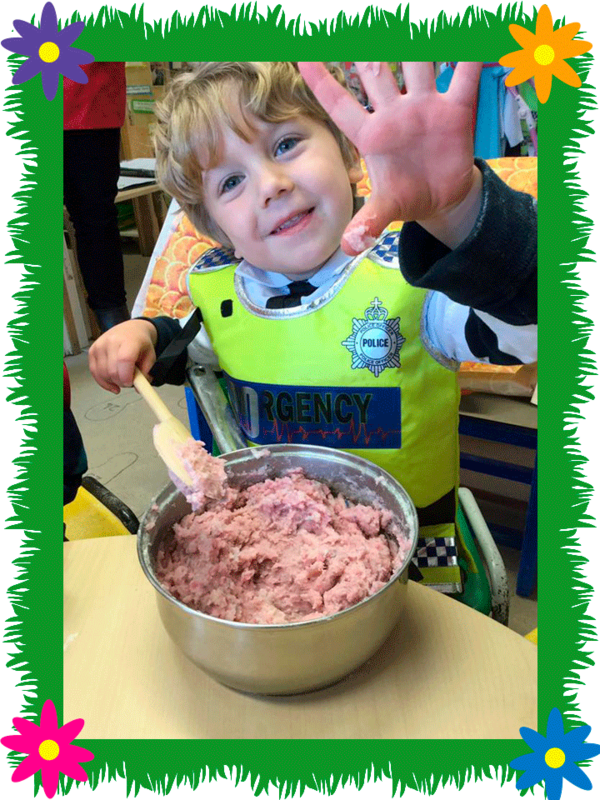 In all areas of our nursery we offer opportunities – materials, environment, good examples and encouragement – for happy and productive play with supportive adults that foster the children’s individuality. Through these open-ended experiences the possibilities for learning are endless!